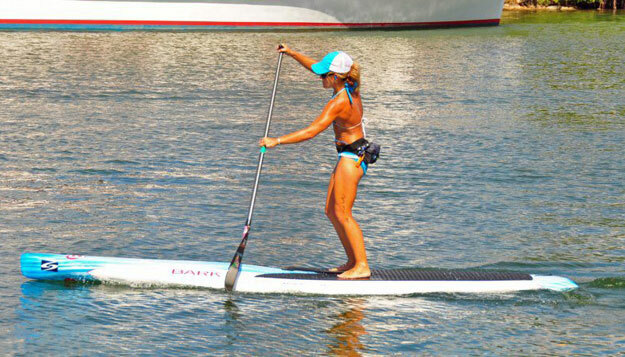 Aquaholic Adventures offer stand-up paddleboarding (SUP) rentals, Kayak rentals, lessons, excursions, events, fitness training, race training, paddle yoga classes, Eco tours Night Tours and more! Our prime location is beach side mile marker 84, at Post Card Inn, Islamorada,Fl. Come rent a paddleboard or kayak for a day and paddle to the famous sandbar, then grab a frozen drink from the Tiki Bar. However, we are completely mobile and can go to where the best conditons are for the day! Please just call ahead to set up times. We also have a second delivery area around mile marker 100 at Key Largo Resorts and Marina. We will deliver boards to various launch sites close by and pick up when finished. Daytime Paddleboard Tours and deliveries can be arranged from any location. We are completely mobile and can also deliver to your doorstep for the day, week, or month! feel that it is important for our team to get the best training, so we can be the best coaches to our clients. We want to offer our clients the most informed, and safest, and fun experiences possible. Paddle-fit training has taught us the techniques involved for being elite paddlers and coaches and given us the tools to help others maintain a high level of fun and excitement along the way. We can help train and teach proper technique for beginner to advanced paddlers. We are not just another shop with some boards for rent, we pride ourselves in being ambassadors for the sport and getting others excited about paddling by teaching the best practices. 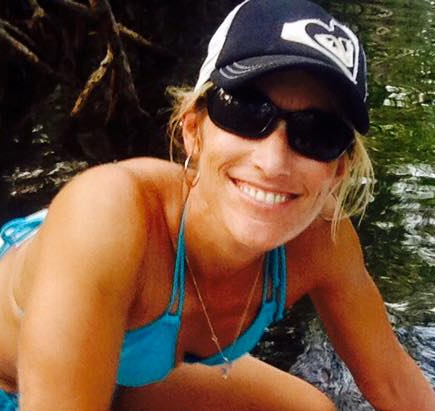 Jen is also a 100 ton certified USCG captain, a PADI dive-master and an emergency first responder. Having lived in the Florida Keys for over 16 years, her knowledge and expertise of the surrounding areas cannot be matched! Learn more about Paddlefit here!